According to Deadline, English-born Australian actor Nic Bishop has joined the cast of Dominion for a season-long arc in season 2. The role he will be playing is not yet being revealed. Nic is probably best known from his TV roles in Home And Away, Body Of Proof, and most recently, Covert Affairs. 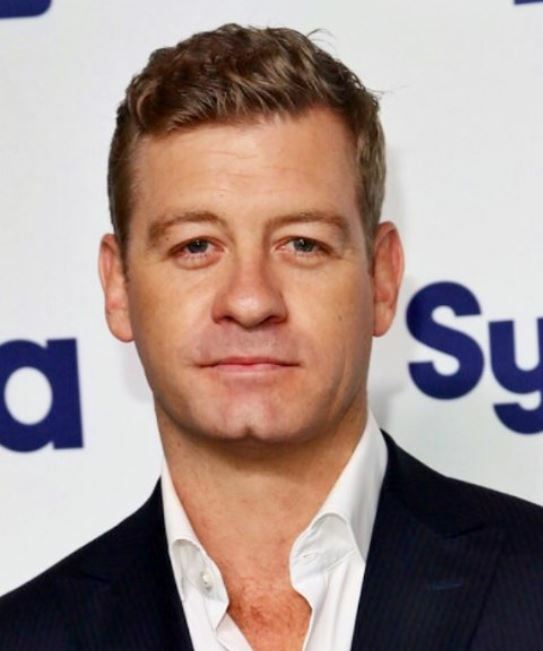 You can find him on Twitter as @realnicbishop. 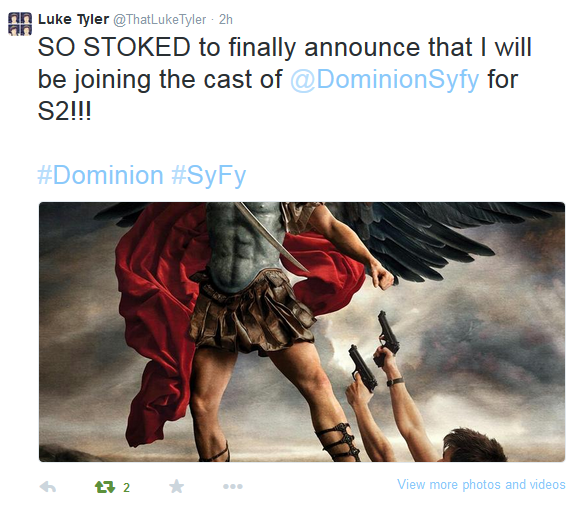 More cast are joining the team for Dominion‘s second season. South African actor Luke Tyler mentioned on Twitter today that he’s excited to be on the show. Happy Birthday to Anthony Head! Today marks the birthday of Anthony Head, the actor portraying David Whele. The Dominion fans would like to wish him all the best and a wonderful day! The first photos of season 2 production ramping up have already been tweeted by several cast and crew members, but today we were treated with a few photos from the table read for the season 2 premiere. Here, take a look. Deadline reported yesterday that English actor Simon Merrells has joined the cast of Dominion for an eight episode arc in season 2. He will play Julian, who is described as “the cunning and powerful leader of New Delphi who will go to any lengths to protect his city”. Simon has starred in many stage productions, and you may know him from his TV roles in shows such as Spartacus: War of the Damned or The Tomorrow People. 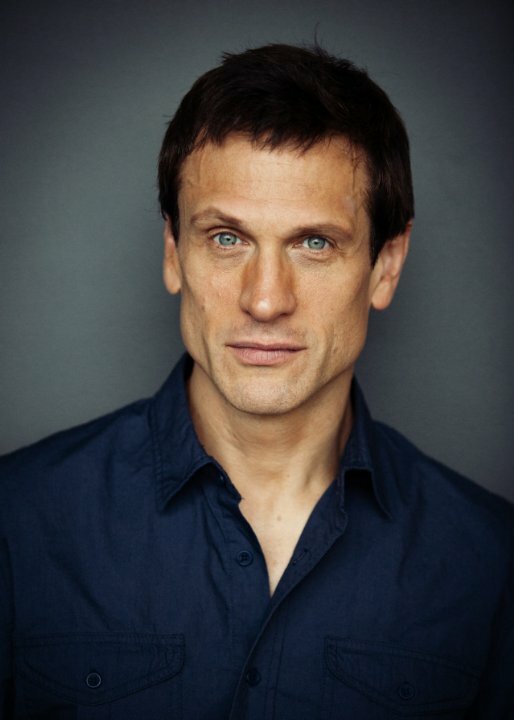 You can find him on Twitter as @smerrells. Happy Birthday to Tom Wisdom! Today marks the birthday of Tom Wisdom, the actor portraying Archangel Michael. The Dominion fans would like to wish him all the best and a wonderful day! Screencap update: 259 new hi-res screencaps from the extended UK pilot that were not included in the US pilot have now been uploaded to TeeJay’s Dominion Gallery. Fellow Dominion fans, mark your calendars for Feb 23, because that’s when production of season 2 is set to begin. We’re all crossing fingers for lots of behind-the-scenes photos and videos. Let the fun begin! 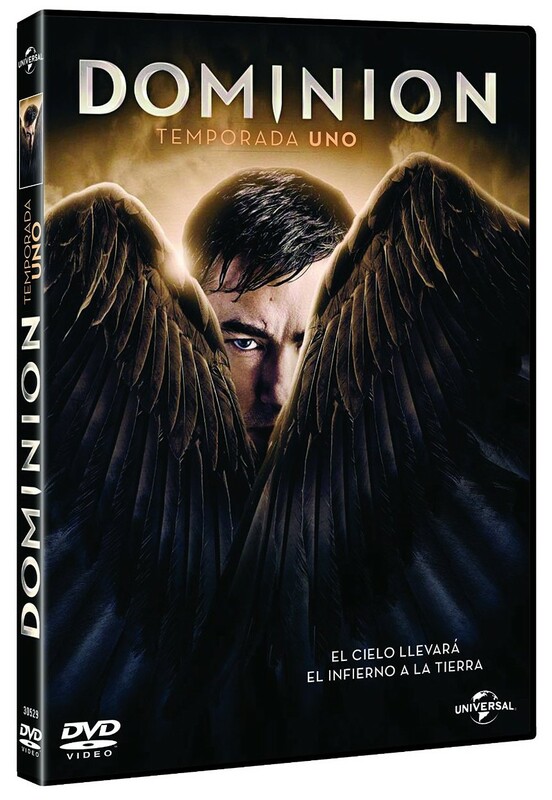 The Dominion DVDs are now up for pre-order in Spain, to be released on Mar 20, 2015. It’s unclear whether the show will also be released on Blu-ray in Spain, so far amazon.es does not seem to list a Blu-ray edition. There is no word on the extras on this release yet, but since the language and subtitle tracks are the same as on the UK edition, we can only assume that the Spanish DVDs will have the exact same content as the UK DVDs (i.e. the episodes plus the deleted scenes and gag reel). CAVE: The discs may be region-coded for Europe only (region 2). The good news is that Universal Home Entertainment is known for not region-locking most of their releases. At the moment we don’t have any way of knowing for certain whether there is a region lock for the Dominion discs. Fans who have bought the US Blu-rays of Dominion will know that the season 1 finale is available in two different versions: the regular version that Syfy US aired, and an extended version that is 20 minutes longer. What you might not know: The pilot episode is also available as extended version, with approximately 20 minutes more material. This version of the pilot was aired on Syfy UK and is on the UK Blu-rays that were released last week. While this isn’t exactly great news for the fans who don’t have access to the UK version of the pilot, here’s the next best thing: TeeJay has meticulously compared both version to outline where the differences lie.